3. Add the chapter title, the text and the chapter image (if any) and select Create at the bottom of the screen. 4. Add your audio file. 1. Use your favorite software package and microphone to record audio of yourself or another narrator reading your book. 2. 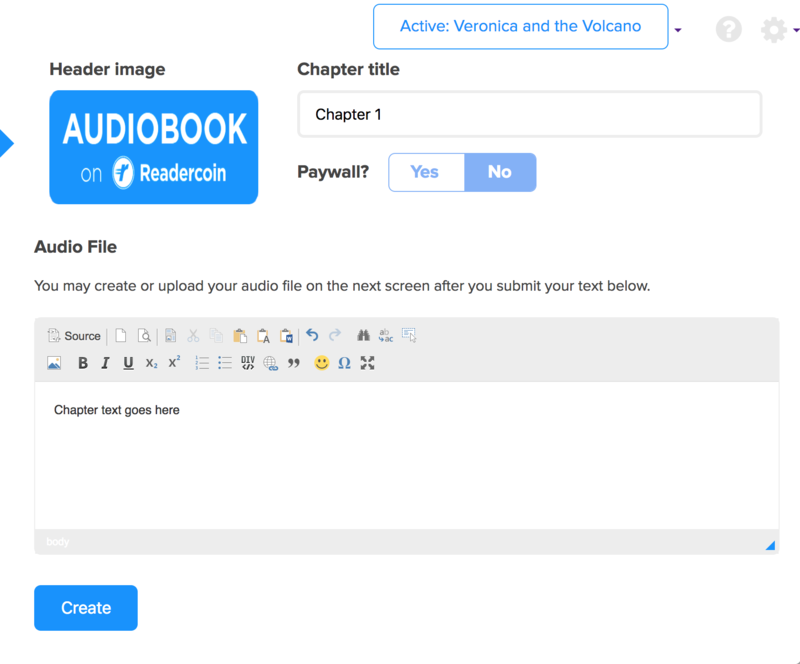 Select Upload to add the audio file to the chapter (you will only see the Upload option after you select Create on the Add Content screen). 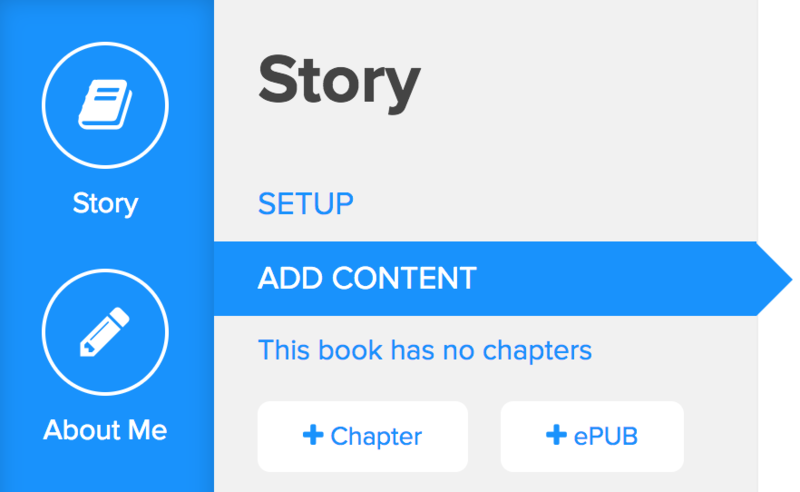 Once you've added audio and text for each chapter, select the Activate button. Activating your story makes it available on the Readercoin app on iPhone and Android. 2. 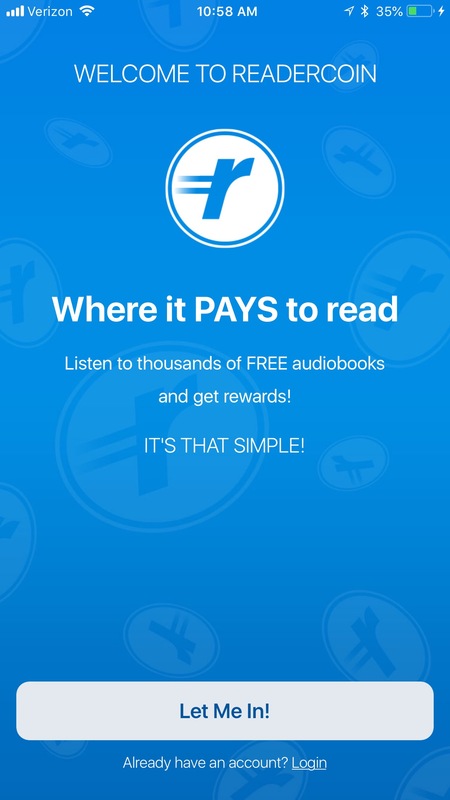 Download the Readercoin app on iOS or Android. Login by selecting Already have an account? Login at the bottom of the screen and find your story. 3. Go to the Me tab in the bottom navigation bar on the far right, this is your profile. Under your name, select the Author Tab. This will open your stories. Then Select Preview on the story you want to work on. 4. After selecting Preview on the story you should see the title screen of your book load. Pull up on the title at the bottom to reveal the chapter or chapters you want to work on. 5. Once you have selected and opened the chapter you want to work on, tap into the screen at any time to reveal the toolbar up top. The toolbar contains Record Mode, select that to begin the recording process.